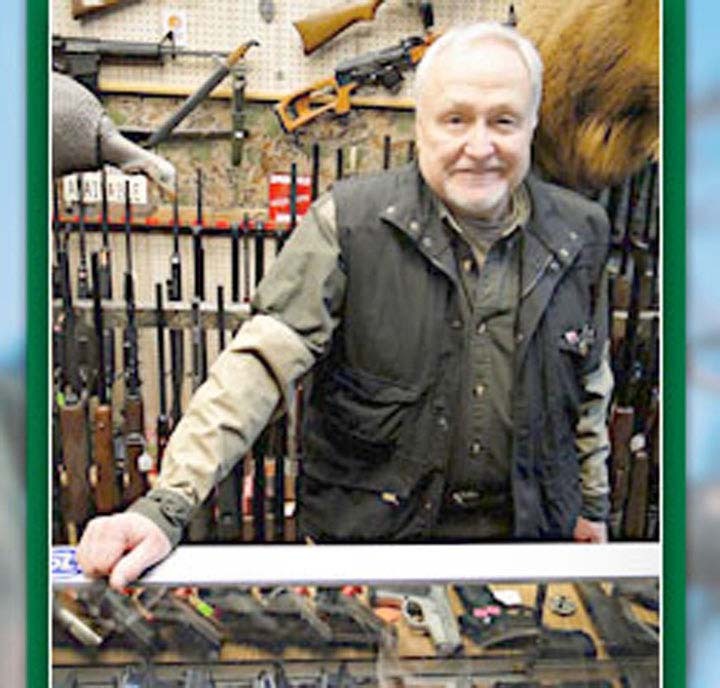 Hardy Gun & Loan, in Burlington, IA, is the area's leading gun specialist and pawnshop serving Van Buren, Henry, Washington and surrounding counties since 1982. 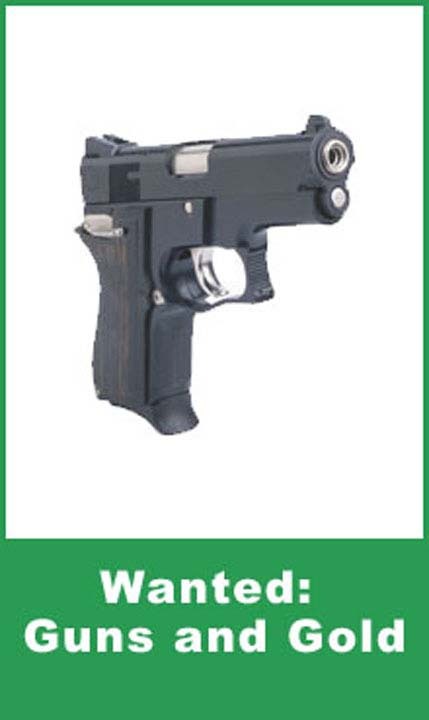 We sell handguns, ammo, trap guns, TVs, instruments, video games, diamonds, jewelry and much more. 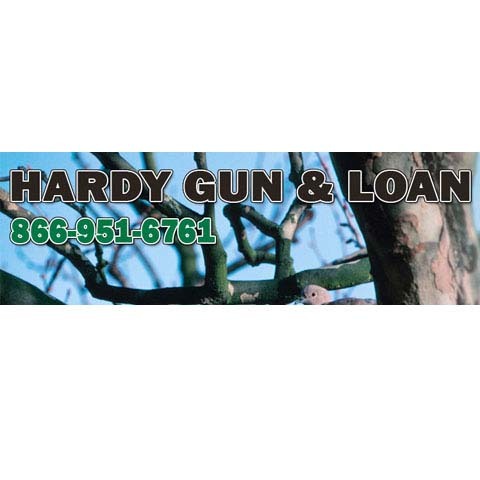 For all your gun and pawnshop needs, visit Hardy Gun & Loan in Burlington. Established in 1982. 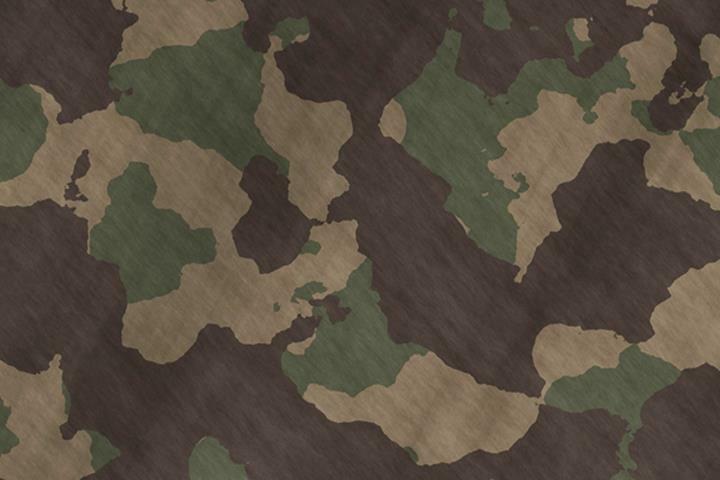 Hardy Gun & Loan is proud to serve our local area which includes Des Moines, Henry, Lee, Louisa, Muscatine, Scott, Knox, Warren, McDonough, Henderson, Hancock, Van Buren, Clark, Jefferson, Wapello, Washington, Johnson, Adams, Lewis, and Marion Counties, Burlington, Mt. Pleasant, Fort Madison, Wapello, Muscatine, Davenport, Galesburg, Monmouth, Macomb, Lomax, Dallas City, Farmington, Kahoka, Fairfield, Ottumwa, Washington, Iowa City, Quincy, and Hannibal. 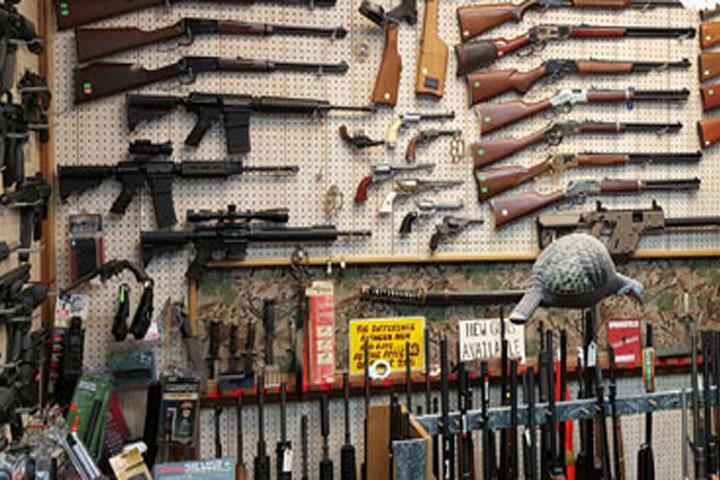 We specialize in Handguns, Trap Guns, 850 Guns, Ammo (including Old Military Ammo), Conceal Carry, Pepper sSray, Archery, TVs, Guitars, Video Games, and Diamonds and Jewelry since 1982.